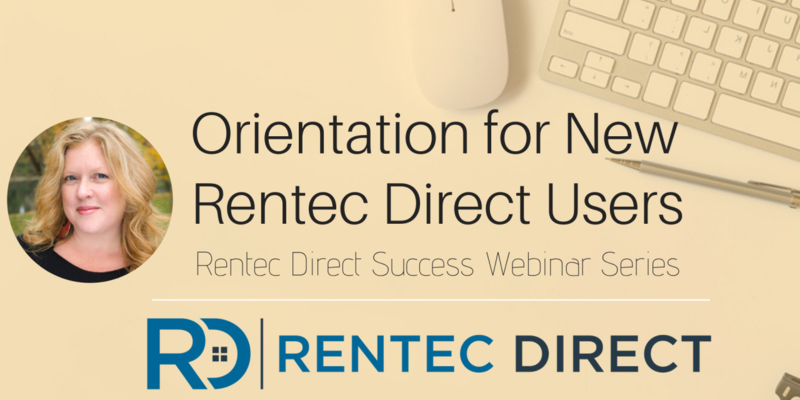 We recently hosted a useful webinar that provides an Orientation for New Rentec Users with your Director of Client Experience, Janell Kittleson and your Rentec Direct Success Team Lead, Kathryn. 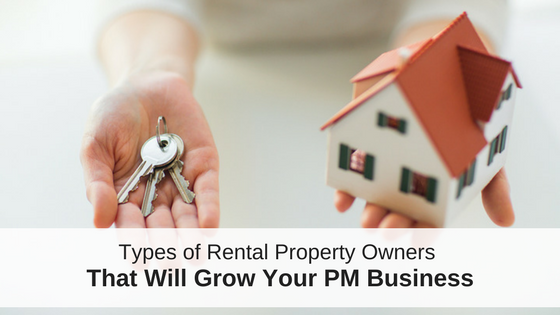 This webinar is perfect for our clients who are new to the program so you can learn all the ins and outs of your property management software from Rentec Direct. Whether you are just starting with Rentec Direct, or if you recently hired a new employee who will be working within your Rentec Direct account, you’ll find valuable information for completing all your management tasks within the program. 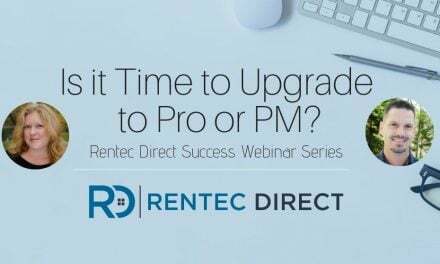 The webinar is full of valuable information to help you optimize your software experience with Rentec Direct. 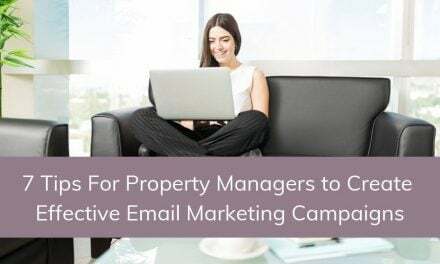 All these features are designed to save you time and enhance your management experience. For a schedule of our upcoming webinars, click here. For a schedule of upcoming webinars, click here.